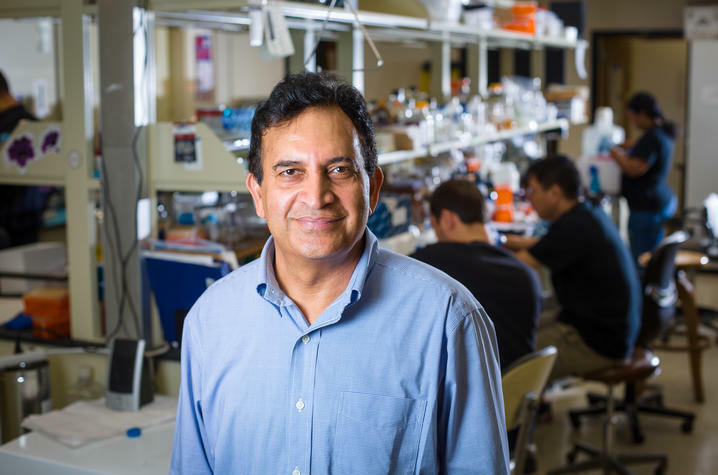 LEXINGTON, Ky. (Nov. 28, 2017) — Arthur Hunt and Subba Reddy Palli, professors in the University of Kentucky College of Agriculture, Food and Environment, are among the newest fellows of the American Association for the Advancement of Science, the world’s largest general scientific society. Association members elect fellows for their distinguished efforts to advance science or its application. The association’s Section on Biological Sciences nominated Hunt and Palli. Hunt is a faculty member in the Department of Plant and Soil Sciences, where he studies gene expression in plants. He is an internationally recognized leader in the field of messenger RNA polyadenylation in plants and is interested in studying the contributions that this process makes to plants’ responses to environmental stress and disease. He is also engaged in national and international outreach activities that make cost-effective methods for conducting genome-scale molecular biology research available to faculty at numerous institutions. Hunt has published more than 100 research and review articles and co-edited a book on polyadenylation in plants. He is also a co-inventor on three patents. He has served on grant review panels for the National Institutes of Health, U. S. Department of Agriculture and National Science Foundation. Palli is chair of the Department of Entomology. He studies hormone regulation of insect molting, metamorphosis and reproduction. He is internationally recognized for developing RNA interference technology that kills insect pests and fights resistance to insecticides, particularly in beetles. He also developed a gene-switch technology that may have important human health implications and is in phase 3 clinical trials to fight cancer in humans. He is co-director of the Center for Arthropod Management Technologies, a National Science Foundation Industry/University Cooperative Research Center. Palli has published 170 journal articles and book chapters and co-edited a book. He is a co-inventor on 28 patents. 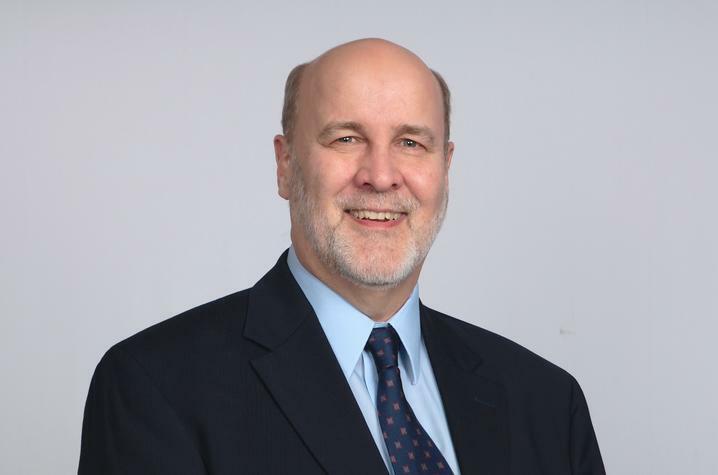 He currently serves on the editorial boards of 10 journals and has served on grant review panels for the National Science Foundation, National Institutes of Health and the USDA. Fellows will be recognized at the AAAS annual meeting on Feb. 17, in Austin, Texas.